Cockroaches are one of the most common pests in Australian homes and businesses and besides rodents, one that is mostly complained about by customers. 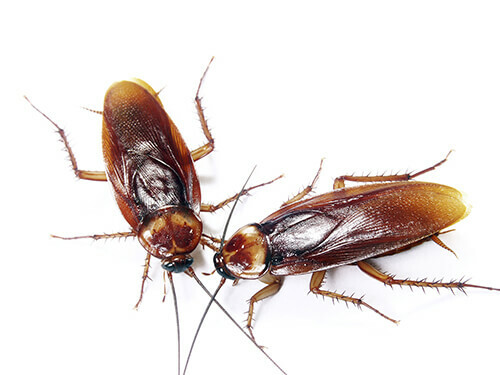 If you have seen one cockroach in your home or business, the chances are, there are plenty more where it came from. Cockroaches can contaminate food, utensils and preparation areas with droppings, cast skins, egg sacs, regurgitation marks and other foul things. Cockroaches also spread diseases including such as Salmonella, which is a major cause of food poisoning. Cockroaches are typically nocturnal, meaning that the sleep during the day and are awake and roaming about at night. The few cockroaches you fortunately get to see by day means they were likely forced out by overcrowding; a possible sign of infestation.